Kevin Spacey is an American stage and screen actor, director, writer, and singer. He was born with the name Kevin Spacey Fowler on 26 July, 1959 in South Orange, New Jersey. His parents were Thomas Geoffrey Fowler and Kathleen A. Spacey. He dropped the Fowler from his stage name while still in high school and has acted under the Kevin Spacey ever since. Here, we will take a look at the Kevin Spacey short hairstyle. Kevin wears his hair in a traditional male style. It is cut short because of his high forehead and receding hair line. Any longer style would draw too much attention to these features and make him look older than his 50 years. 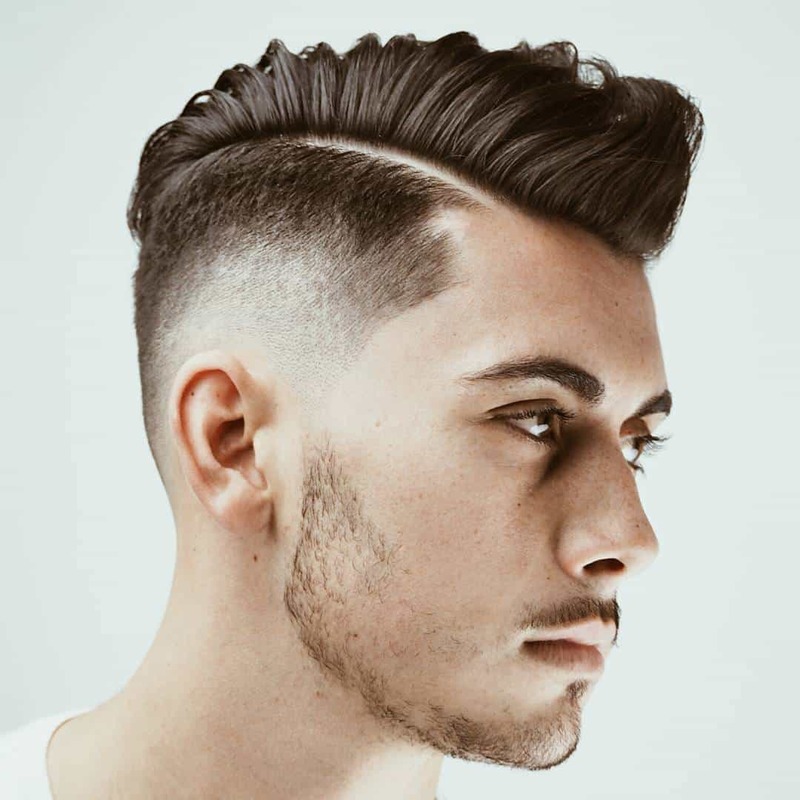 This short hairstyle is generally the style adopted by men suffering from male pattern baldness unless they choose to accept their baldness and simply shave their heads. Keeping his hair this short helps to offset the receding hairline while accenting his facial features. Short hair has been traditional on men for many years. However, on those who are going bald, as Spacey seems to be, it goes beyond tradition and enters the realm of necessity. Any longer hairstyles would prove much less flattering to his overall appearance and make him look much older.